Moderately thick, deep red sauce with strong aroma and moderate heat level. 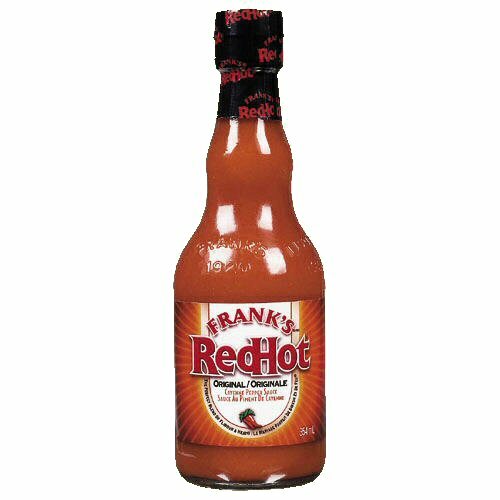 Rich, red, and robust, Frank's Original RedHot Cayenne Pepper Sauce is the original sauce that started the Buffalo wings phenomenon in 1964. On wings, in recipes, and on tables.